Our next Open Morning will be on Saturday 4th May 2019 from 9 a.m. to 11 a.m. 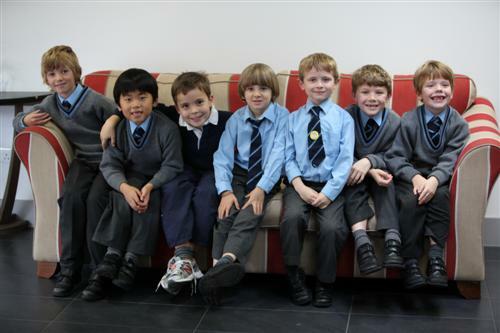 Prospective parents are very welcome to visit the school between 9am and 11am on these mornings when you will have an opportunity to meet the Headmaster and teaching staff. You will also be taken on a tour of the school by two senior pupils to see the boys in action at work and at play. For further information, and to register attendance, please contact the Registrar, Sarah Tysoe, at registrar@papplewick.org.uk or on 01344 621488. SATURDAY 4th MAY 2019 from 9 a.m. finishing 11 a.m.
SATURDAY 2nd NOVEMBER 2019 FROM 9 a.m. finishing 11 a.m.